Customer service was great! I wasn't sure what size I need but they insured me that if I had any problems or needed more space I could size up with no problems! 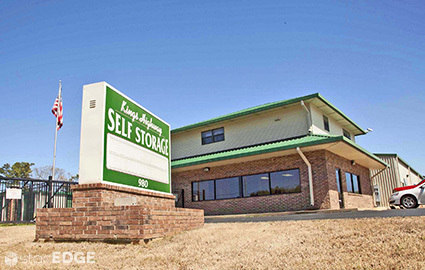 Residents of Wake Village, Nash, Red Lick, Leary, Texarkana, Texas, and any of the surrounding communities will love the convenience provided by Kings Highway Self Storage. We’re easily accessible from all these locations, just off of Interstate 30 and right across the street from Chapelwood Memorial Gardens. Come check us out! We are proud to offer a wide selection of unit types, sizes, and features. Our standard units are drive-up accessible, and range in size from 5’x10’ to 12’x30’. We also offer climate-controlled units, which maintain a constant internal temperature throughout the year. These range in size from 5’x5’ to 10’x15’. 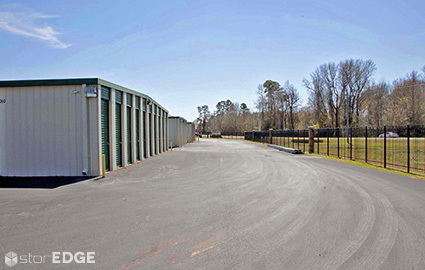 Finally, we offer office warehouse rentals in a 1,500 square foot size. These require a 12 month lease and feature two offices, a storefront, and a restroom, making it a perfect space for you to run your business! 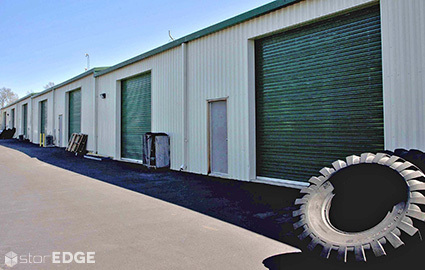 The security a self storage facility provides makes all the difference in helping you choose the best place to store your belongings. 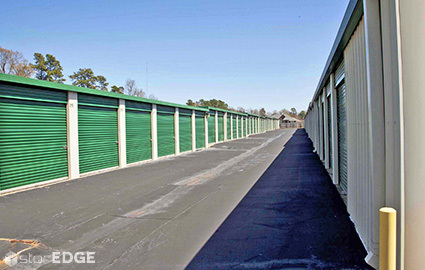 At Kings Highway Self Storage, we’ve spared no expense in getting you the features you look for. 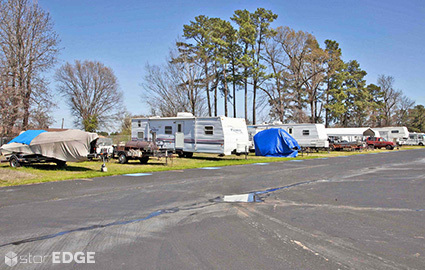 Perimeter fencing, monitored gate access, and 24-hour video surveillance keep your unit protected. Additionally, our manager lives on the property, providing that added comfort of knowing that someone is always around to watch your unit. Our team members have 13 years of experience under their belts, so they know how best to meet your needs at a price you can afford. Our leasing terms are flexible, allowing you the ability to choose between month-to-month or prepaying for several months. 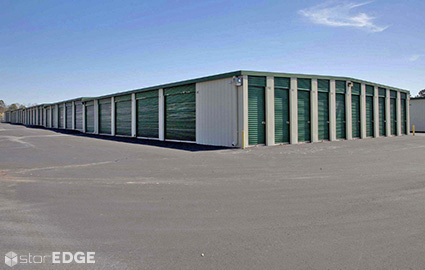 We’re a member of the local chamber of commerce and of the Texas Self Storage Association, so you know you’ll be getting the highest level of service. Call our office now to reserve your unit! and receive the 13th month free!